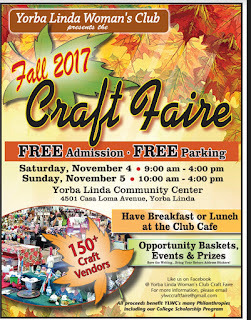 I will attending the City of Yorba Linda Woman's Club Fall Craft Faire this weekend. I am so excited to be a part of this craft event again. This event has over 150 craft vendors and admission and parking is FREE. 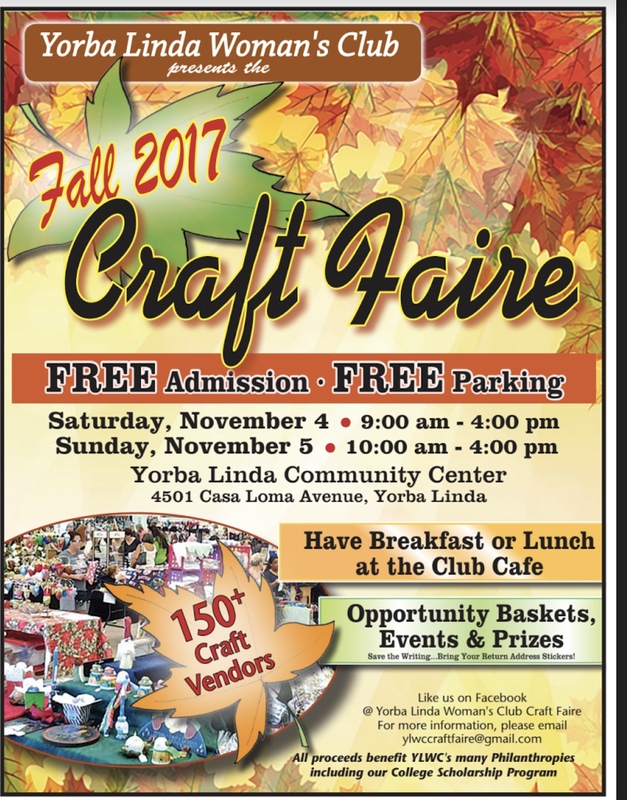 Yorba Linda event date: November 4th, 9am to 4pm & November 5th, 10am to 4pm. Shop small, shop local, and help support small local businesses! I added a new event for the month of November 2017. 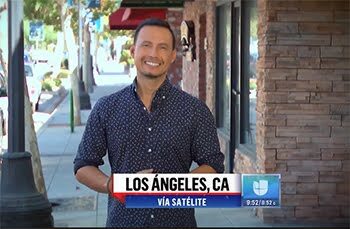 I am so excited to be a part of, The Art Stroll in UpTown Whittier. This event will be on Wednesday, November 8th 2017. If you will be out in the local area, I highly recommend you come out and see all these wonderful artisans and their beautiful products. I have started to shop for Christmas Gifts already. This year I will stay away from the mall, gift cards, and Amazon. lol. I will purchase all my gifts this year at my local craft events to help small business. I purchased 2 awesome gifts already and I just cannot wait to give these gifts to the recipients. Events for 2019 can me found on my website.